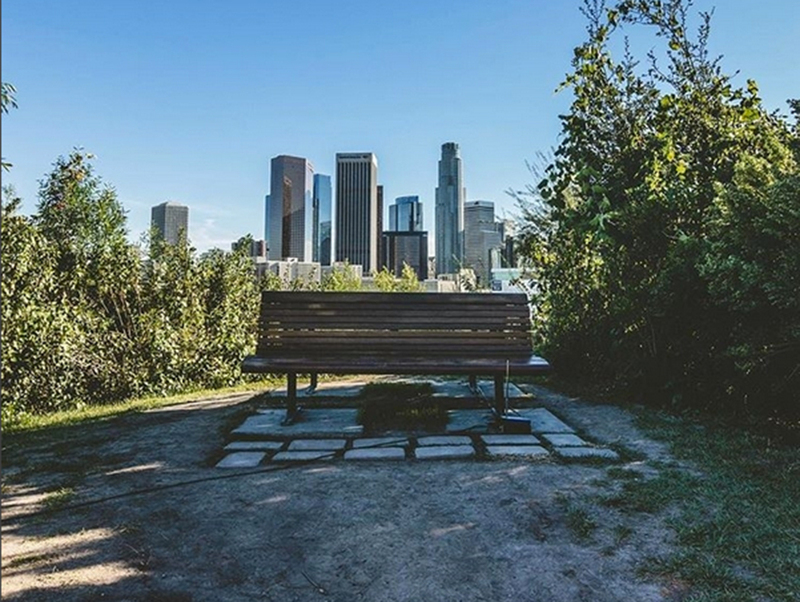 At VISTA HERMOSA PARK overhanging oaks and a gurgling stream are enough to make you think you’ve ventured out of the city, until you come to a hilltop meadow with a view of the downtown skyline. The Mia Lehrer-designed green space is smallish (slightly more than ten acres), but its perks are unmatched. With areas for picnics and boccie, a playground, clean restrooms, and free parking—plus a FIFA- regulation soccer field— it’s a pocket of tranquillity even Griffith can’t touch.